Some of the most impressive landscape on Islay is on the Oa. These are some of the impressive cliffs below Beinn Mhòr (202m). In the distance on the left you can also just make out Ireland on the other side of the North Channel. I took this picture during the Islay walking week in April 2006. 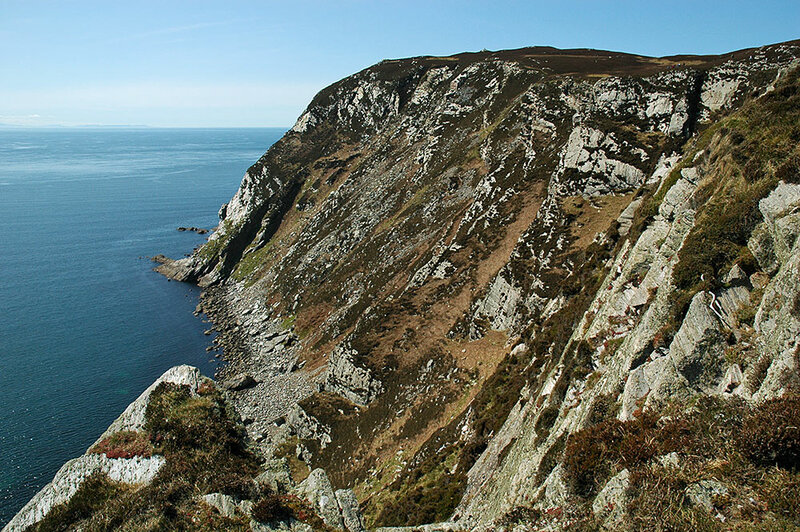 This entry was posted in Landscape, New Post, Sunny Weather and tagged Beinn Mhor, Ireland, Islay, The Oa by Armin Grewe. Bookmark the permalink.